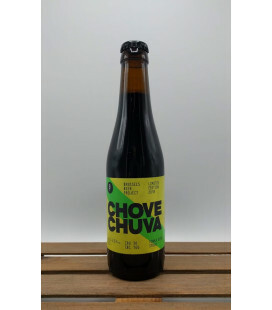 Brussels Beer Project Chove Chuva Tonka Bean Stout Chove Chuva, Chove Sem Parar! 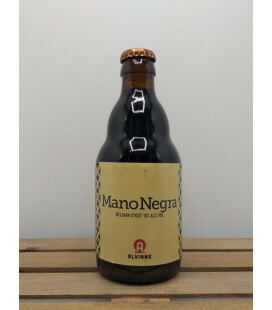 Bossa Nova in Brussels or a taste of sunny Brasil amidst Belgian rain! 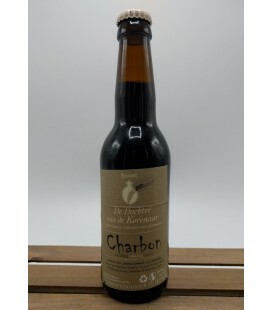 Brouwerij De Dochter van de Korenaar Charbon A Superb dry stout with vanilla and smoke notes. 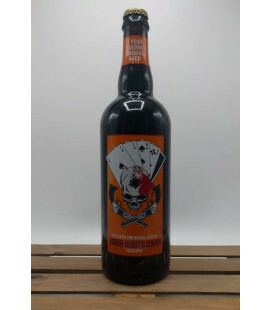 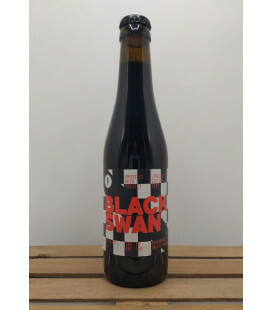 Brewed with a portion of Weyermann Oak Smoked Wheat Malt, and whole Madagascar and Réunion vanilla beans that have been added twice during the brewing and maturation process, for extra complexity. 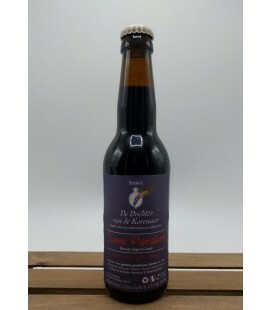 Brouwerij De Dochter van de Korenaar Sans Pardon Russian Imperial Stout 11% brew No excuses, just enjoy ! 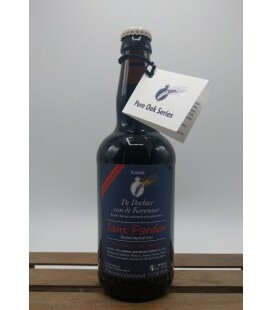 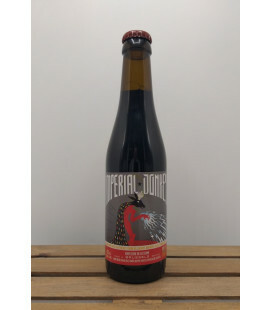 De Dolle Brouwers Extra-Export-Stout A deep dark brown-to black body with a massive, creamy dark brown head. 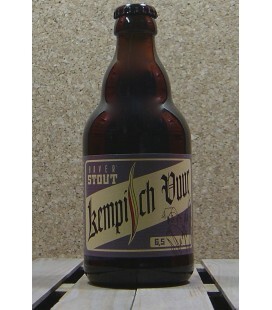 Good head retention with nice sticky lacing. 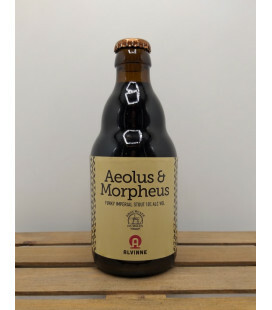 A very lively brew. 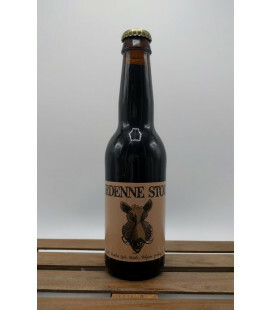 The smell is a nice collection of classical stout features, like caramel malts, chocolate, cocoa and toffee. 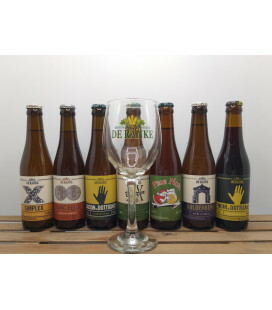 De Dolle Bouwers, The Mad Brewers in Flemish. 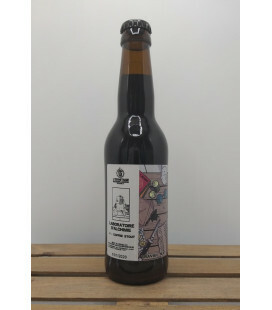 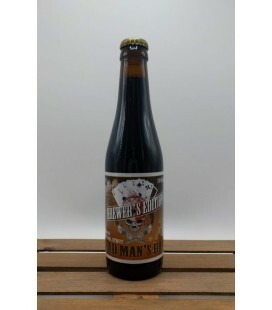 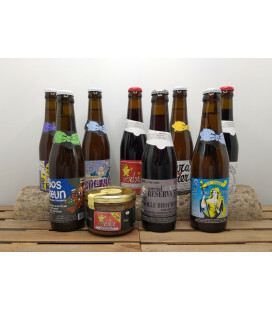 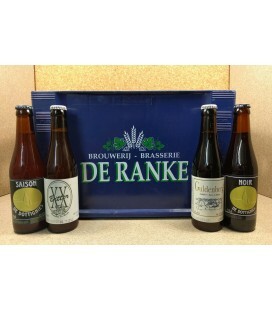 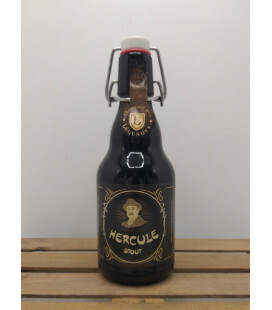 Brasserie De La Senne Stouterik - The Brussels Stout Belgian Stout in the Irish style with 4.5% alc. 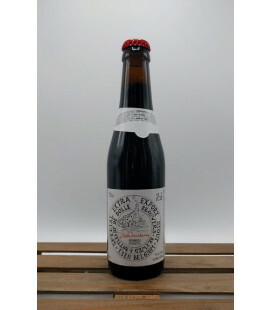 : light, dry, and freshly bitter with complex roasted notes. 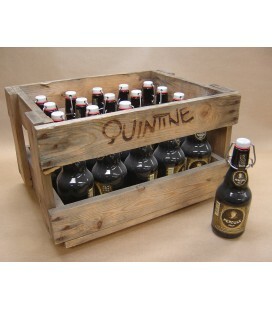 The scent is pleasantly fragranced by the presence of an English aromatic hop particularly appreciated by connoisseurs. 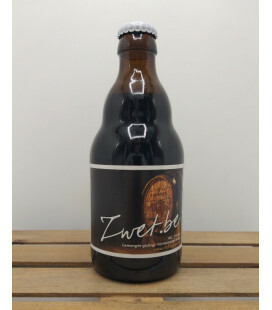 Brouwerij De Ranke Back to Black - Porter Aged on Wood Bottled : Nov 2018 Back to Black is a dark brown, almost black, beer that appeals to our imagination. 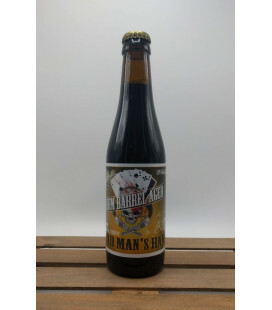 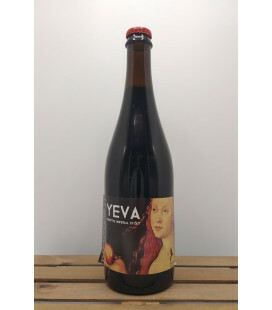 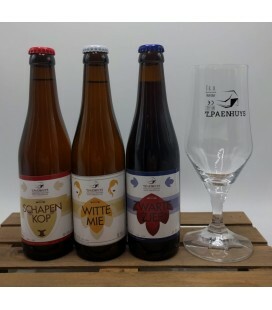 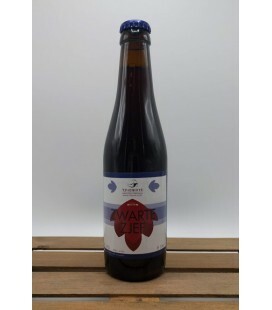 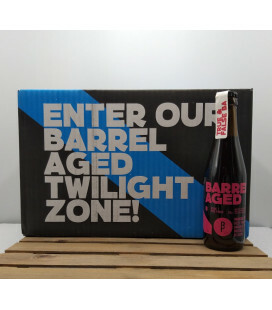 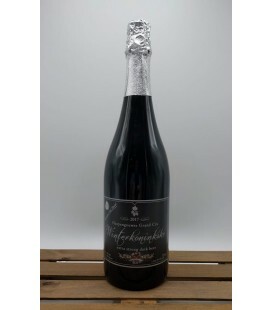 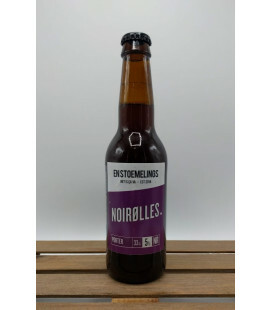 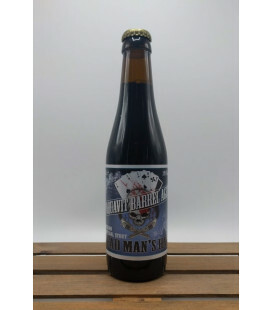 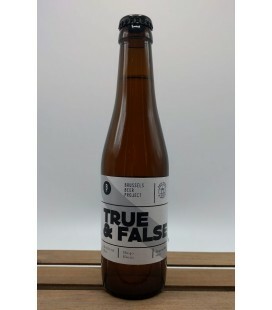 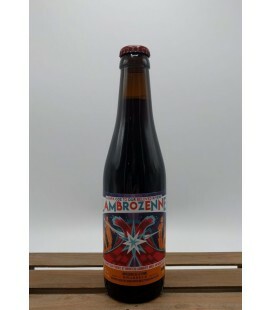 Brewed with an IBU-bitterness of 100, the dark strong beer then matures on foeder a period of 9 months before reaching the perfect bitter/sour balance. 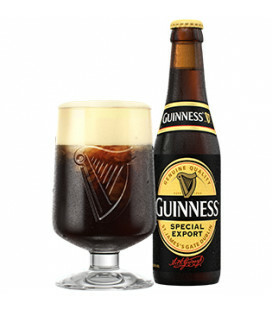 Guinness Special Export (Belgian version) In 1944, John Martin, having boldly crossed the Channel, requested that a unique vintage of Guinness be brewed specially for Belgium : Guinness Special Export. 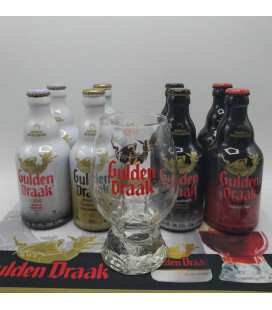 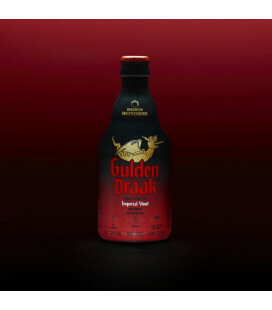 Brouwerij Van Steenberge Gulden Draak Imperial Stout Limited edtion 2018 brew renowned for it's deep, dark colorand sought-after for it's delicious and dry bitterness. 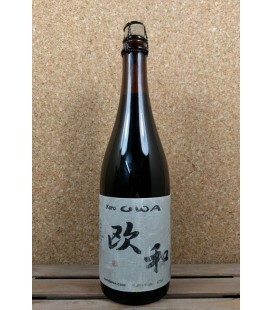 Kuro OWA is Leo Imai version of a Stout (coffee notes and strong malt taste) Good to drink with Miso food. 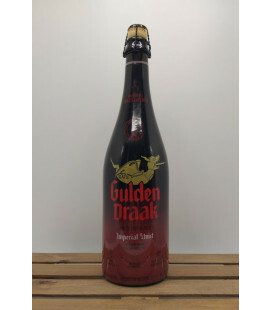 Also an excellent ingredient for Japanese Curry (with pork or chicken).